Curculio beetles are types of weevils that belong to the Curculionidae family of Coleoptera insects. 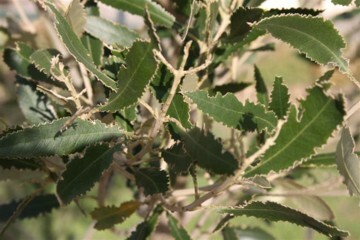 The adults beetles chew the leaf margins of olive trees leaving a distinct serrated edge pattern. High populations can cause significant canopy damage, especially to young trees. Most adult weevils don’t fly but some can fly short distances. Eggs are laid on or under the tree. After hatching, the larvae drop to soil and feed on roots. Adults then emerge from the soil mostly between late summer and Autumn. The beetles climb trees via trunks, weeds and low-hanging foliage. There are 1-2 generations per year. Adults can be found all year, but peak levels are from February to May. 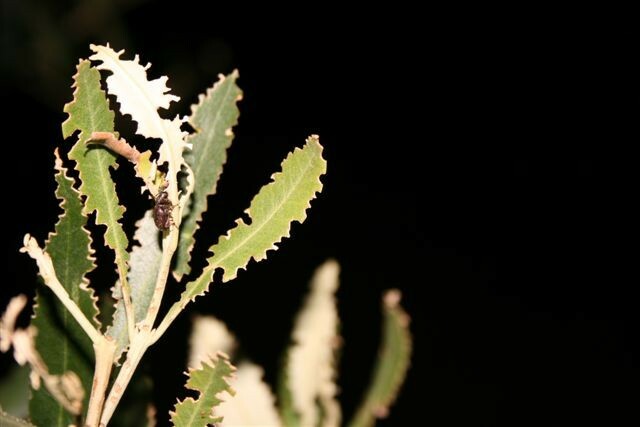 Appropriate actions include pruning the skirts of trees at the end of each season, controlling weeds, and applying sticky bands (such as Stick'em) around the base of the tree trunk to prevent the beetles from accessing the canopy. Bugmaster or Supracide are used to control Weevil type beetles on other crops but they are not registered at this stage for use on olives. 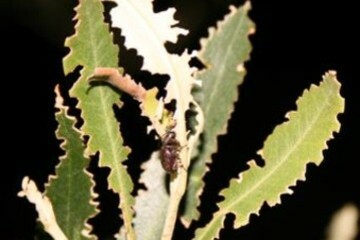 On a small scale organic enterprise, chickens allowed to roam around the trees will feed on the beetles. Please note: it is a legal requirement that pesticide label instructions are followed, if olives are not listed on the label of the pesticide, it is either not registered for use on olives or an off label permit is required. 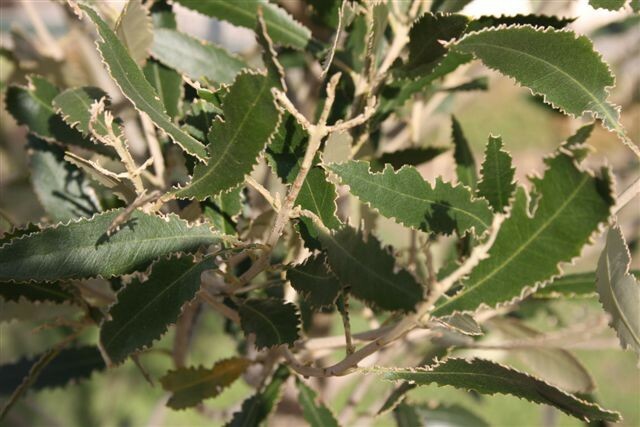 Pesticide registrations and off-label permits for olives can be viewed and downloaded from the Australian Pesticides & Veterinary Medicines Authority website: www. apvma.gov.au (click on search for a permit tab then enter olive under the crop section).